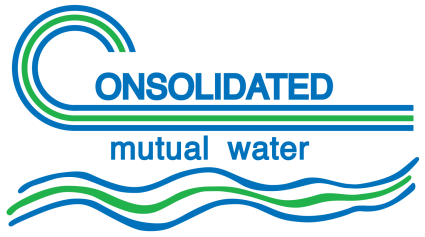 The Consolidated Mutual Water Company has upgraded our infrastructure, and now water meters are read automatically. Water consumption readings occur hourly and are saved daily for billing purposes. This automated meter reading system is accurate, efficient and provides current information to our personnel in serving our customers. Now you, our customer, have access to your water consumption data. Now that you, our customer, have access to your water consumption data, you have the ability to understand usage patterns, monitor usage, and control your water consumption. Please visit “See Your Consumption” for information on how you can access your readings and track your usage.